Obviously Ron Clark did not stop there. 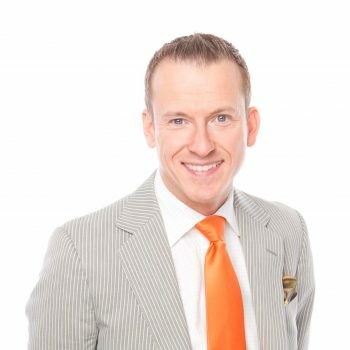 In 2006, Ron Clark founded The Ron Clark Academy, an inner-city school serving students from across metro Atlanta. The privately-funded institution is unique for its innovative teaching methods and curriculum based on worldwide travel. Each year the students, grades 5 through 8, apply their in-class lessons to international adventures. And, by the time of graduation, each child will have visited six of the seven continents. Almost 50,000 educators, teachers and administrators from around the world visit the Academy to observe the innovative and “out-of-the-box” methods for achieving student success from all 50 states and 26 countries. In his most recent release, “Move Your Bus: An Extraordinary New Approach to Accelerating Success in Work and Life.” This versatile best seller is attracting attention from both the world of business and education. Ron Clark applies his successful leadership principles to both worlds in this effective and accessible guidebook, perfect for anyone looking to inspire and motivate his or her team.